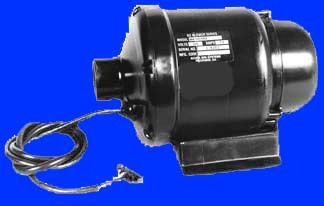 Click to see detailed dimensions. 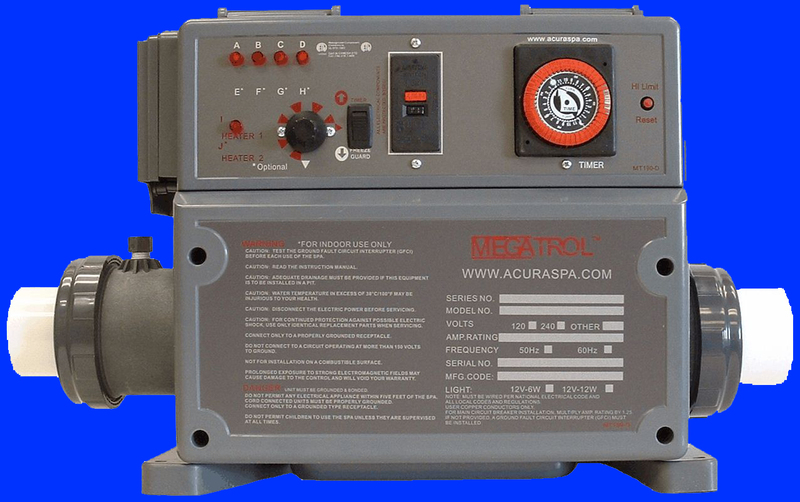 NOTE: Throughout the years we have sold these spa side controls to many spa distributors and spa manufacturers without a decal. They would supply their own decal on our Smart Touch controller. The spa side control is the same, however the decal may be different. 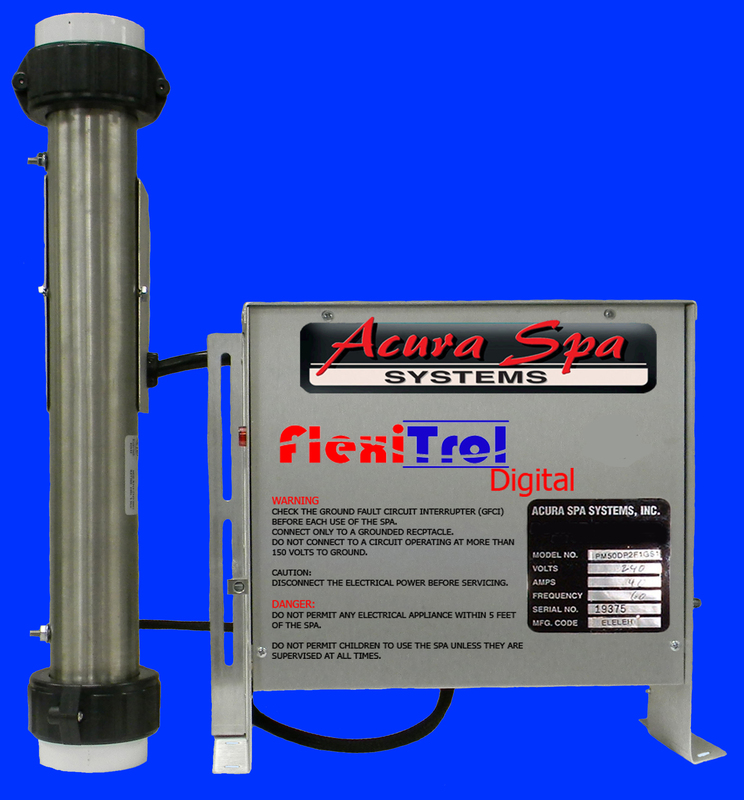 When you purchase this spa side control direct from us we can only provide a decal when purchased from Table (1) below. Your original decal may not have the same color or the same number of buttons. 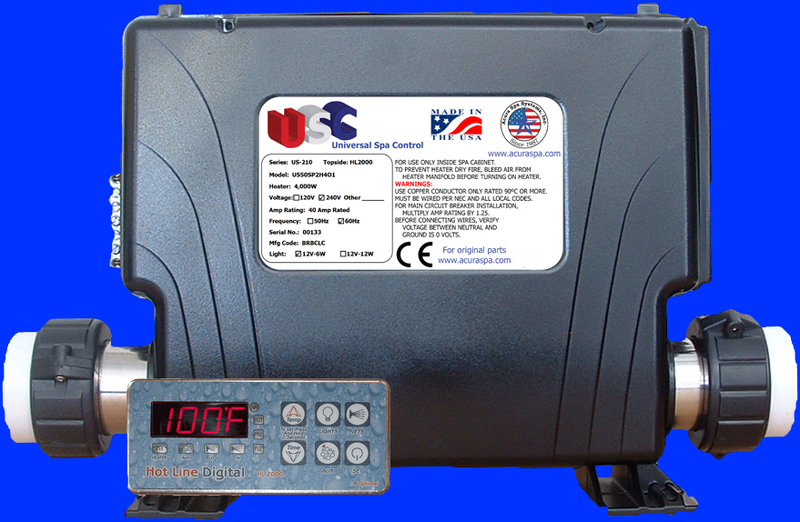 Our decal exposes all the buttons of the spa side control whether your original decal supported them or not. All Top Side controllers functions are the same regardless of the decal. IMPORTANT! Total cable length between Controller and Top Side MUST NOT exceed 100 feet! 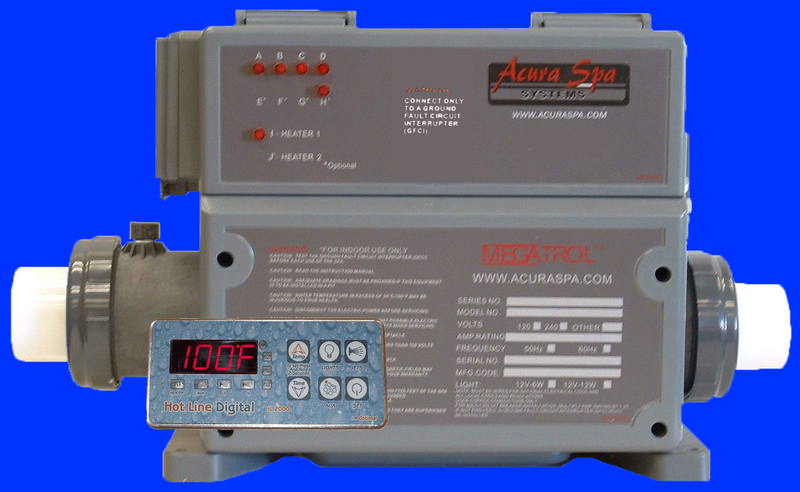 Our remote spa heaters can rejuvenate and power any Hot Spring spa. 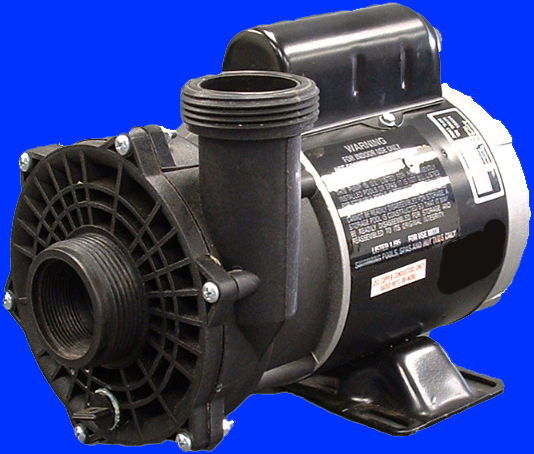 Our spa heaters can be adapted to low flow heaters and low flow spas. 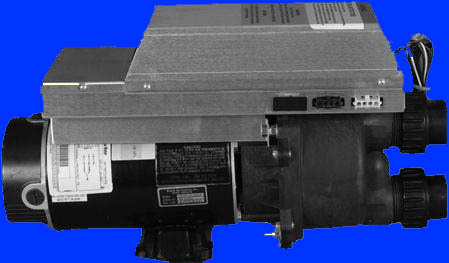 We can also power any Sundance spa with our smart spa controls. 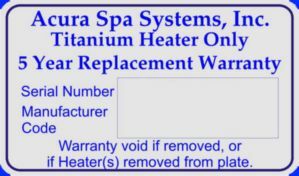 Consumers can save lots of money by ordering factory direct spa controls and heaters from Acura Spa Systems. 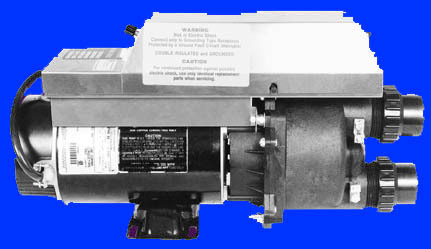 Direct replacement for all spa side controls supplied by Applied Computer Controls (ACC). 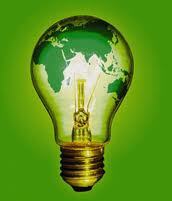 These top side controls are also known by Smar Touch Digital. 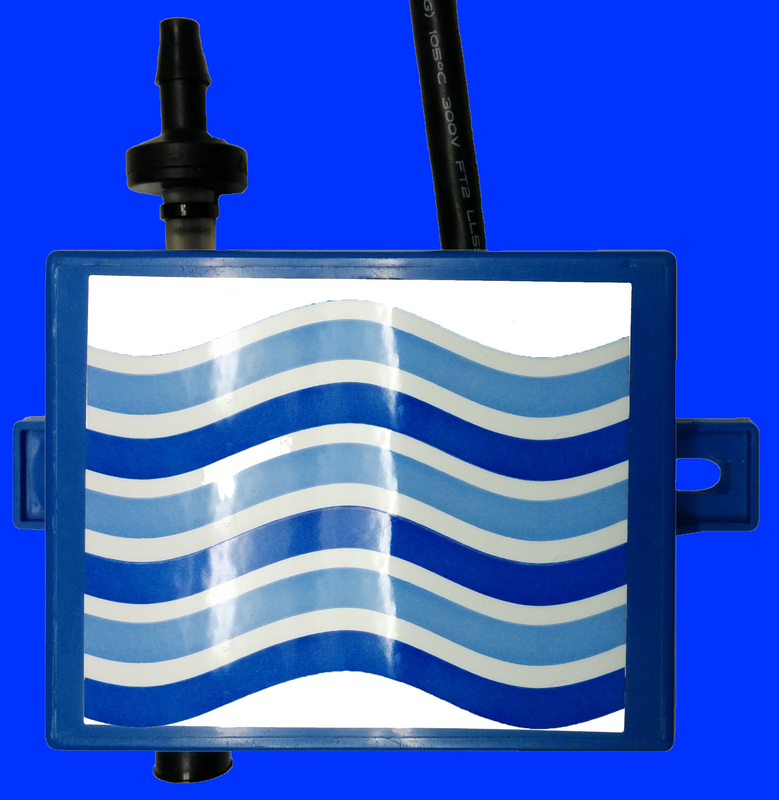 Our decal would be different color however it is 14 pin connectors and is a direct replacement to all ACC controls with the same dimensions.